remove all treated seed left in containers and equipment. Seed treatments undergo rigorous testing and review by the EPA prior to being permitted to be used commercially. 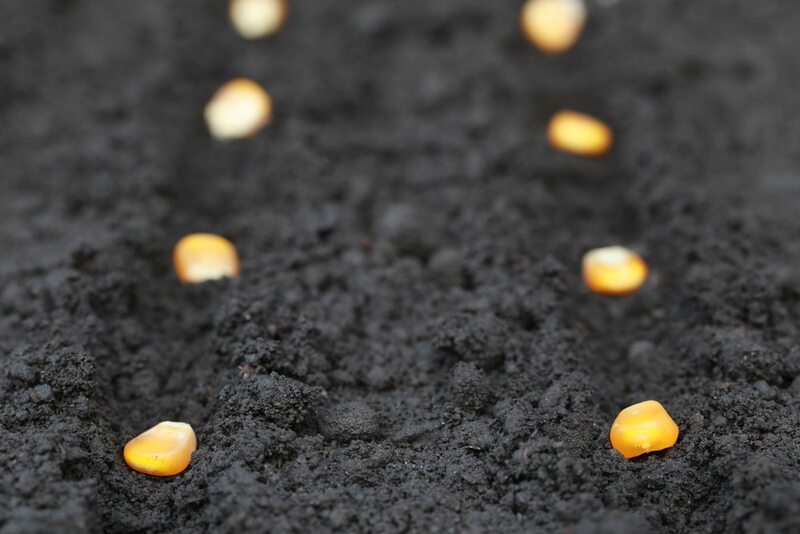 The industry is constantly evolving to improve seed treatment processes such as: enhancing seed coating polymers and application processes to keep active ingredients on the seed and reduce dust-off; developing new flow agents for use with planting equipment to further minimize the amount of dust-off during planting; and implementing an ISO planting equipment standard to better control dust emissions. For more information, visit seed-treatment-guide.com. The Guide to Seed Treatment Stewardship is a partnership between ASTA and CropLife America, with support from: Agricultural Retailers Association, American Farm Bureau Federation, American Soybean Association, National Corn Growers Association, National Cotton Council, National Association of Wheat Growers; and National Association of State Departments of Agriculture. Additional resources can be found atgrowingmatters.org.